A list of 16 tragic actors who died in fires. Many died at home, others on the stage. Some are well known, others not so much. Some died in famous fires with hundreds of other people, others have died alone in the privacy of their own house. Each tells a story, as they did when they were acting. Just these stories are all too real. So sad! Robert Howard “Clifton” Young died on September 13, 1951, at the age of 33. He died in a hotel fire that started when he fell asleep while smoking. 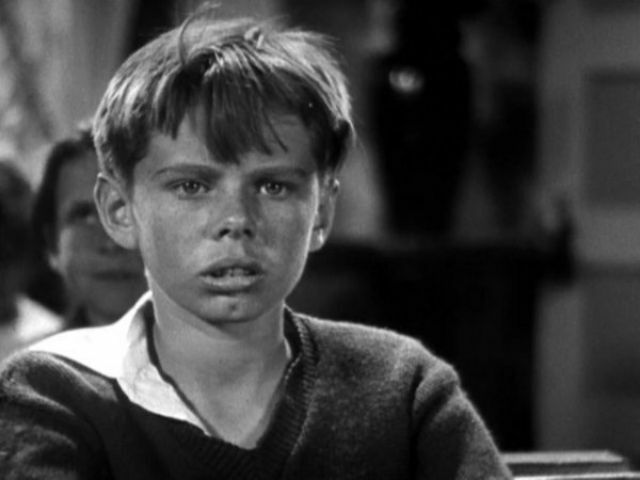 He was born Robert H. Young, and as Bobby Young he played “Bonedust” in nineteen Our Gang films from 1925 to 1931. 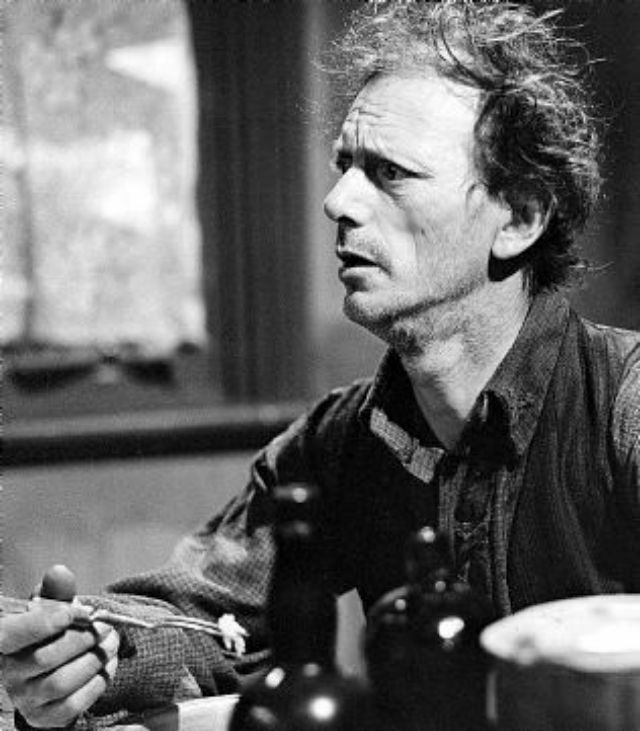 His most notable films included School's Out, Nora Prentiss, Pursued, Possessed, Dark Passage and Blood on the Moon. One of Young's last films was the Roy Rogers western, Trail of Robin Hood, in which he played a sneering villain. Gloria Dickson was an American stage and screen actress of the 1930s and 1940s. Dickson died on April 10, 1945, during a fire at her Los Angeles home. She was 27 years old. The fire began when an unextinguished cigarette ignited an overstuffed chair on the main floor, while she slept upstairs. Her body, and that of her pet dog, were found in the bathroom, and it was assumed that she had attempted to escape through the bathroom window. She died from asphyxiation. Flames had seared her lungs, and her body had suffered first and second degree burns. Ms Dickson starred in over 20 Hollywood films, such as They Won't Forget and They Made Me a Criminal. 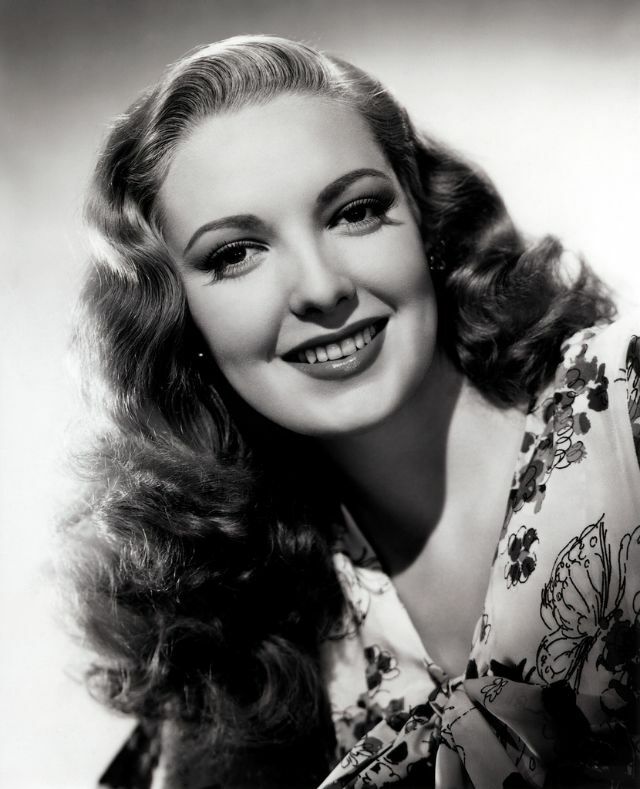 On April 10, 1965, Hollywood actress Linda Darnell died in a house fire. She was 41 years old. The fire occurred at the house of her former secretary. She had been staying there, with friends, while preparing for a stage role. 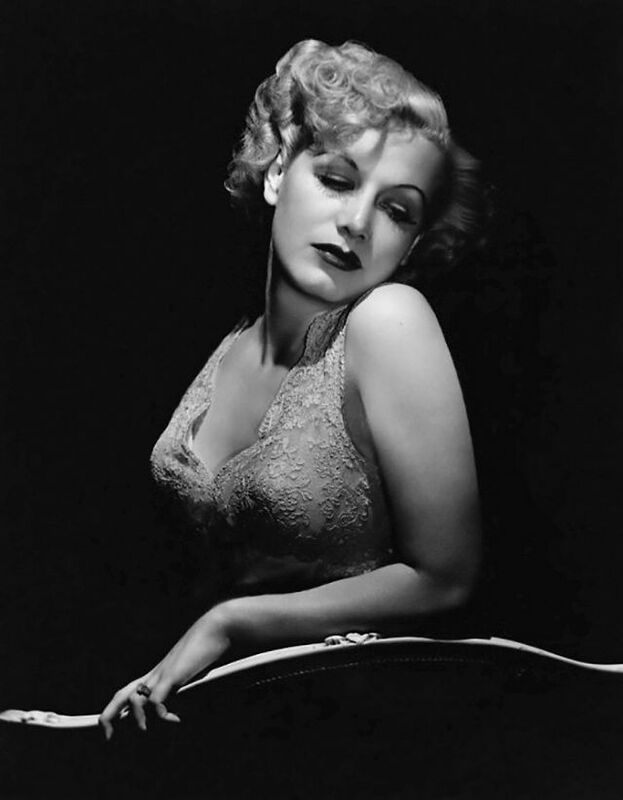 Her 1940 film, Star Dust, had played on television the night of the fire, and it was widely reported that Darnell had fallen asleep with a lit cigarette while watching it, but there was no evidence this was true. One account claims Ms Darnell was burned over 90 percent of her body when she ran into a burning area trying to save her friend’s child, not knowing that the young girl had already escaped. Ms Darnell had appeared in over 30 films and several TV programs. She played the lead role in Forever Amber (1947), and received positive reviews for her work in Unfaithfully Yours (1948) and A Letter to Three Wives (1949). On December 22, 1995, actress Butterfly (Thelma) McQueen, famous for many film roles, but especially for her portrayal of Prissy in Gone with the Wind, died from burns received in a fire in her Augusta, Georgia, apartment. She was 84 years old at the time of her death. McQueen had been attempting to light a kerosene heater in her apartment when it malfunctioned and burst into flames. She was found by firefighters lying on the sidewalk outside with severe burns over 70 percent of her body. She was taken to the hospital but died shortly afterwards from her burns. Claude Burroughs was a young up and coming actor who had the misfortune of dying in a fire better-known than his short acting career. He died on December 5, 1876, in the tragic and devastating Brooklyn Theater fire. He was only 22 years old at the time. At least 278 people were killed in the fire, possibly more than 300. In terms of lives lost, it is the third worst theater fire in US history, behind only the Cocoanut Grove and Iroquois theater fires. The fire started when a drop hanging came into contact with a border lamp. As the fire spread, the actors at first stayed in character, trying not to cause the audience to panic. When the flames spread and the audience members grew frightened, the actors on stage pleaded for calm, to no avail. Burroughs and another actor thought they had time to get their coats (it was winter and cold outside). They never escaped the building. Their mangled bodies were found together beneath the collapsed stage, burned and battered beyond recognition. . At the time of his death he was playing Picard, the valet, in the play “The Two Orphans”. 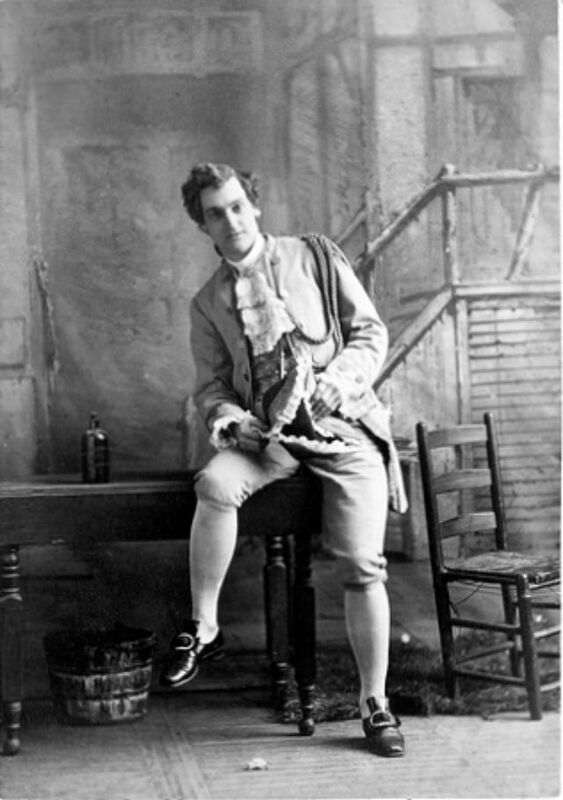 He made his first appearance on the stage in 1865, in “Hamlet” alongside Edwin Booth, who was the older brother of a more famous Booth – John Wilkes Booth, the assassin of President Lincoln. 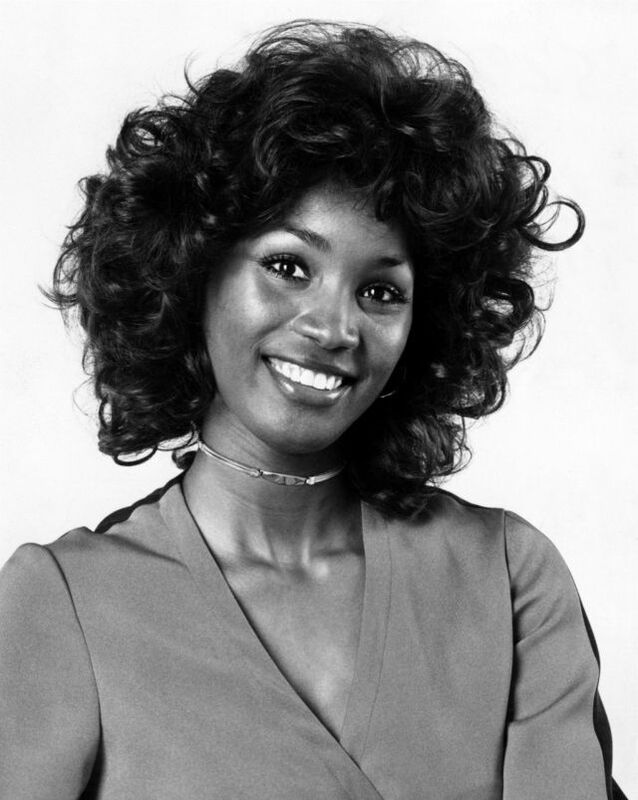 On October 10, 2002, actress Teresa Graves, who appeared in TV's “Rowan & Martin's Laugh-In” and “Get Christie Love!,” died in a fire at her Los Angeles home. She was found unconscious inside the home, and was rushed to hospital but was pronounced dead on arrival. Fire officials suspected a faulty heater started the fire. She was 53 years old. Graves was best known for her title role as a police detective in the ABC series “Get Christie Love”. 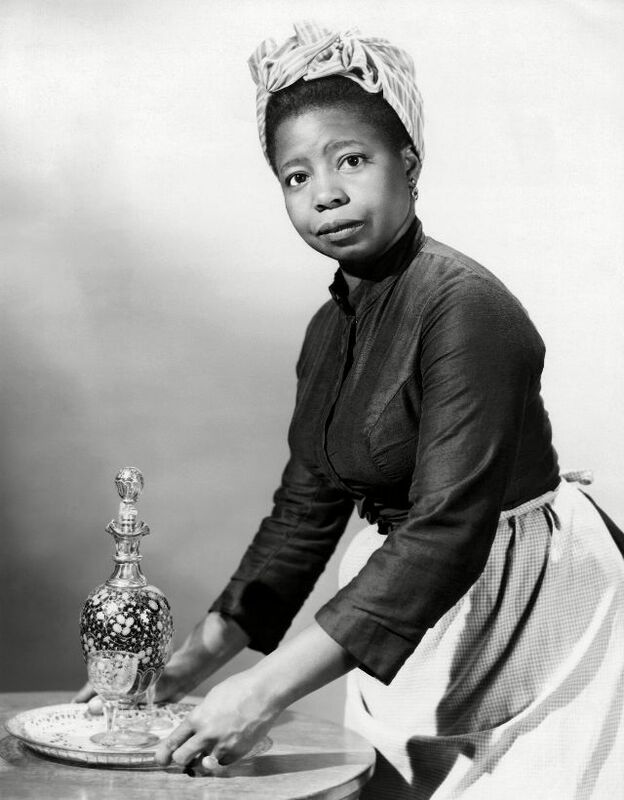 Graves was one of the first African American actresses to play a lead in a prime time TV show. On Sunday, October 13, 2002, only days after the tragic death of Ms Graves, actor Dennis Patrick was also killed in a fire at his house, also in Los Angeles. The 84-year-old Patrick, who played Vaughn Leland in the hit soap Dallas, was found dead by firefighters, with the body of his dog Josh on the floor next to him. It took more than 50 firefighters 30 minutes to put out the fire, cause of death was smoke inhalation. His ashes, and those of his dog, were spread at sea. Patrick was well known for his role in the TV show Dark Shadows. He logged over 1800 guest roles on TV programs during his four-decade career. He also holds the curious distinction of having played televisions first vampire in 1951, in a production of the show Stage 13. 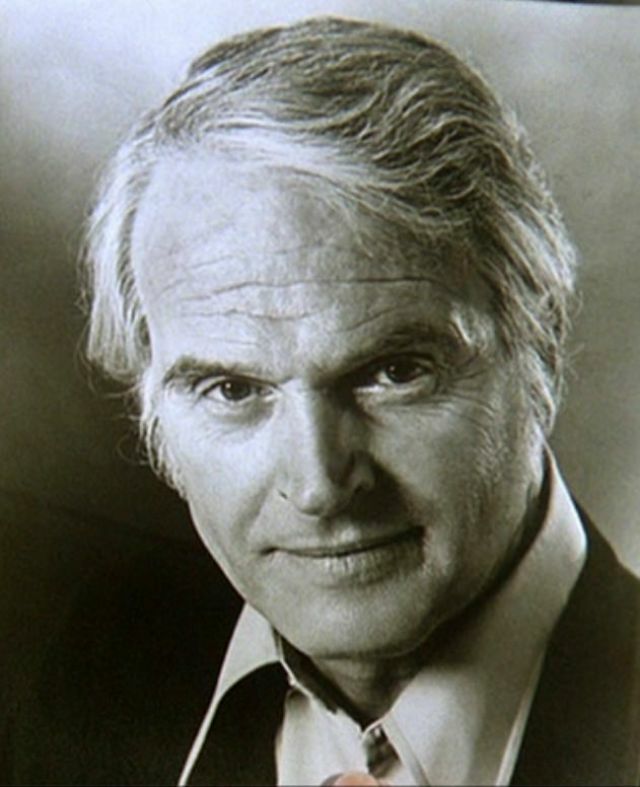 Amazingly, only ten weeks after the death of Dennis Patrick, yet another actor was to die in a house fire. On January 1, 2003 television and film actor Royce Applegate died at the age of 63, at his Hollywood Hills home. The cause of the fire is unknown. Applegate died of smoke inhalation. Two firefighters were seriously burned fighting the fire. On February 7, 2009, veteran British/Australian actor Reg Evans and his partner, Angela Brunton, died in the 2009 Victorian bushfires. Also known as the Black Saturday bushfires, these were a series of bushfires that ignited or were burning across the Australian state of Victoria during extreme bushfire-weather conditions, resulting in Australia's highest ever loss of life from a bushfire. 173 people died as a result of the fires, and 414 were injured. Evans is believed to have told friends he was planning to stay on to defend his property. 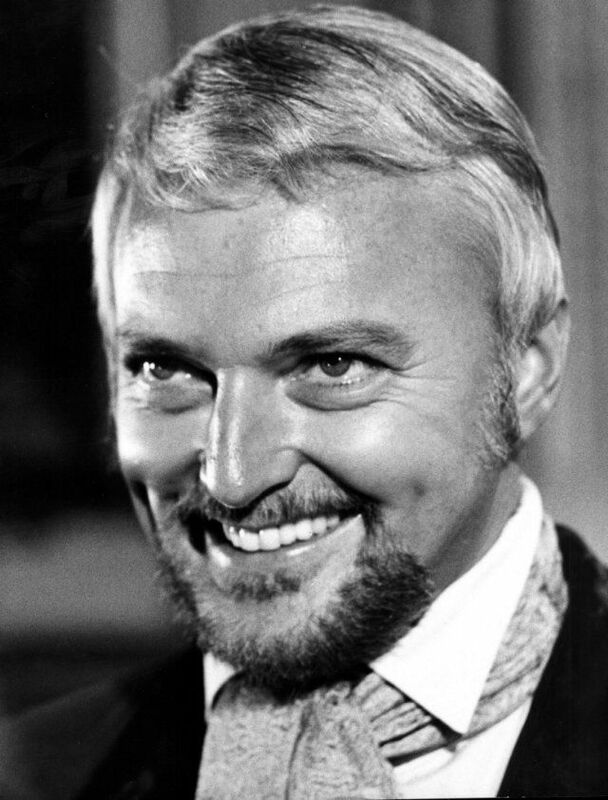 On December 12, 1976, noted TV and film actor Jack Cassidy died in a fire at his West Hollywood apartment. He was 49 years old. Cassidy had fallen asleep while smoking and the cigarette had set fire to the couch. Apparently, he had been drinking (actually he had been out on the town that evening with actress Nanette Fabray), his blood alcohol level after death was 0.12%. The fire then spread throughout the apartment. His body was found on the floor as if he were trying to crawl to safety through sliding glass doors. He never made it. His body was burned and charred beyond recognition and had to be identified by dental remains, as well as Cassidy Family Signet rings on his hand. Official cause of death was ruled “extensive thermal burns of the body”. 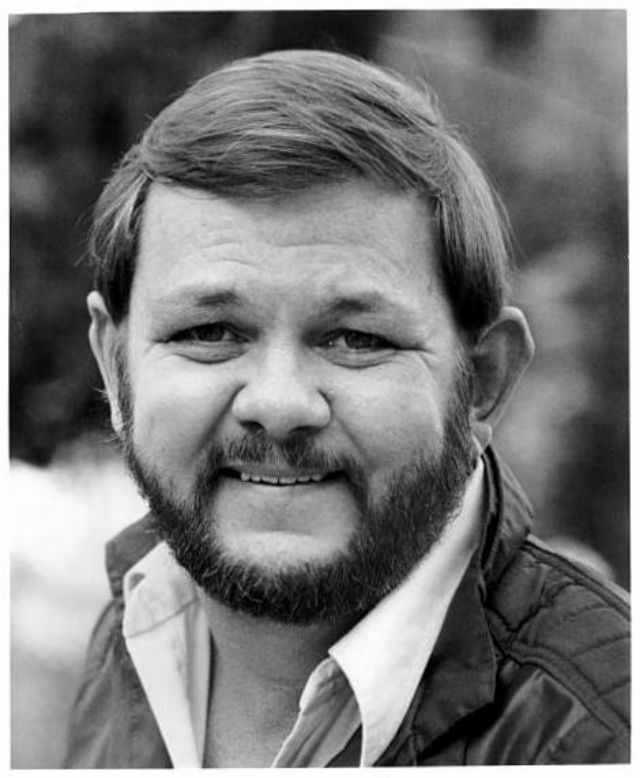 Cassidy was nominated twice for Emmy Awards, and starred in scores of TV series and films, as well as numerous stage productions. He was married to actress Shirley Jones who starred in the TV series, Partridge Family, with Cassidy’s son, David Cassidy. Diagnosed with bipolar disorder, Cassidy was an eccentric figure, once caught watering his lawn stark naked. In an odd coincidence, he had starred in a 1971 episode of the TV series Night Gallery, called “The Last Laurel”, in which he played a character who accidentally killed himself while sleeping. On 5 February 1959, one day after her 51st birthday, Danish model and actress Gwili Andre was found to die in a fire that started in her Venice, California apartment where she lived alone. The cause of the fire was never determined. 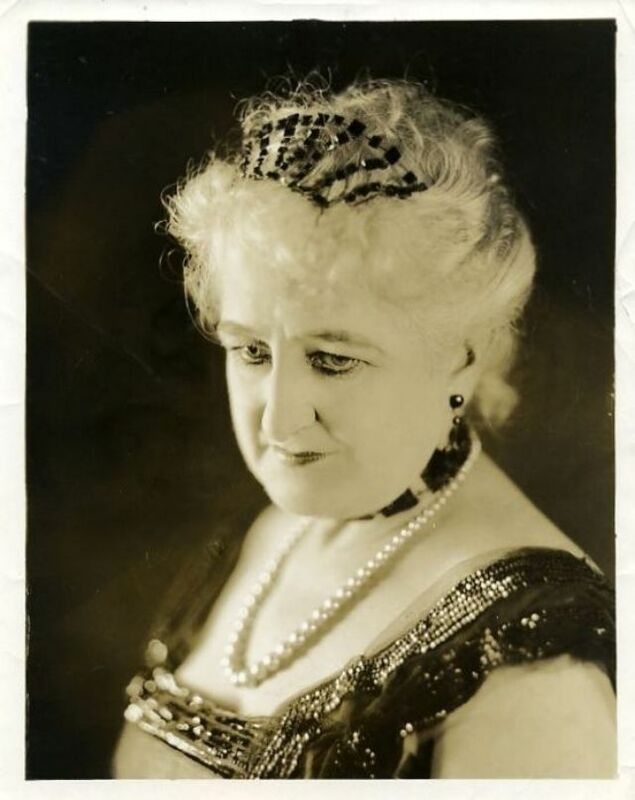 On November 29, 1923, while working on location in San Antonio, Texas on the film The Warrens of Virginia, Silent film and vaudeville actress Martha Mansfield was severely burned when a tossed match ignited her Civil War costume of hoopskirts and flimsy ruffles. Mansfield was playing the role of Agatha Warren and had just finished her scenes and retired to a car when her clothing burst into flames. Her neck and face were saved when leading man Wilfred Lytell threw his heavy overcoat over her. The chauffeur of Mansfield's car was burned badly on his hands while trying to remove the burning clothing from the actress. The fire was put out, but she sustained substantial burns to her body. She was rushed to a hospital where she died less than twenty-four hours later of "burns of all extremities, general toxemia and suppression of urine". Mansfield was 24 years old. Accompanied by actor Phillip Shorey, Mansfield's body was transported back to her home in New York City. She was interred at the Woodlawn Cemetery in The Bronx. It was never determined who threw the match that ignited Mansfield's clothing. Some witnesses said they saw a match enter through the window of the car Mansfield was sitting in. Another theory was that a nervous Mansfield decided to smoke a cigarette in the car to calm her nerves and accidentally ignited the dress with a dropped match or a cigarette. Mansfield's mother, Harriett Ehrlich, dismissed this theory as she said smoking made her daughter "uncomfortable"
American film actor Robert Emmett O'Connor died on September 4, 1962 at the age of 77 after sustaining injuries from a house fire. O'Connor appeared in 204 films between 1919 and 1950. 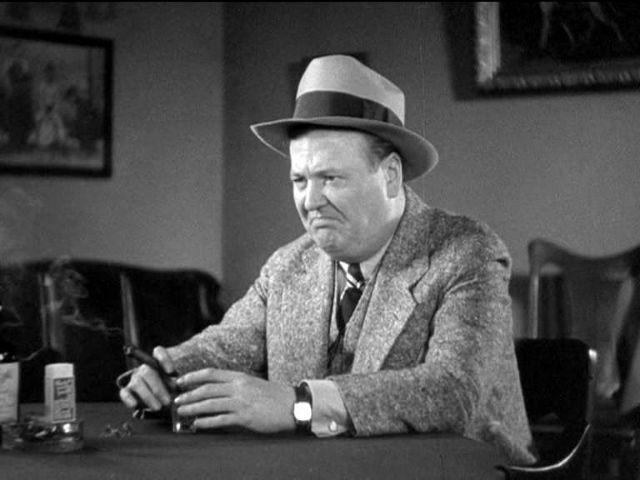 He is probably best known as the warmhearted bootlegger Paddy Ryan in The Public Enemy (1931) and as Detective Sergeant Henderson pursuing the Marx Brothers in A Night at the Opera (1935). He also appeared as Jonesy, (the older Paramount gate guard) in Billy Wilder's 1950 film Sunset Boulevard. He also made a cameo appearance at the very beginning and very end of the Metro-Goldwyn-Mayer cartoon short Who Killed Who? (1943). 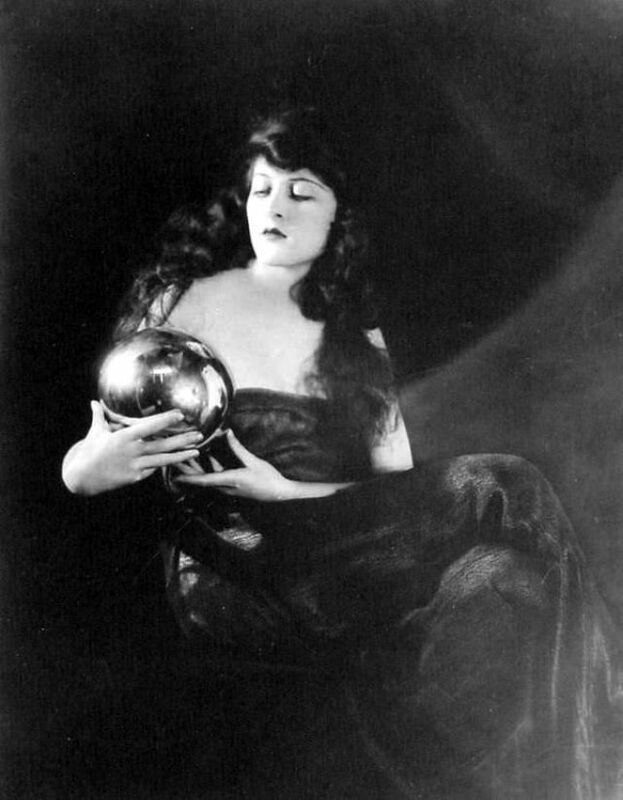 On October 12, 1924, English theatrical and silent film actress Kate Lester died from burns she sustained during an explosion inside her dressing room at Universal Studios in Hollywood. She was taken to Hollywood Hospital where she succumbed from burns to her hair, face, hands and upper body. She was taken unconscious to the emergency room. Studio personnel broke down the door to her dressing room. It was suspected that the connections to a gas stove in Lester's dressing room had been leaking. When she attempted to light the gas, an explosion followed. Kate Lester's body was removed to the J.W. Todd undertaking establishment in Culver City, California. She was 67 years old. In private life she was Mrs. Sarah Cody. 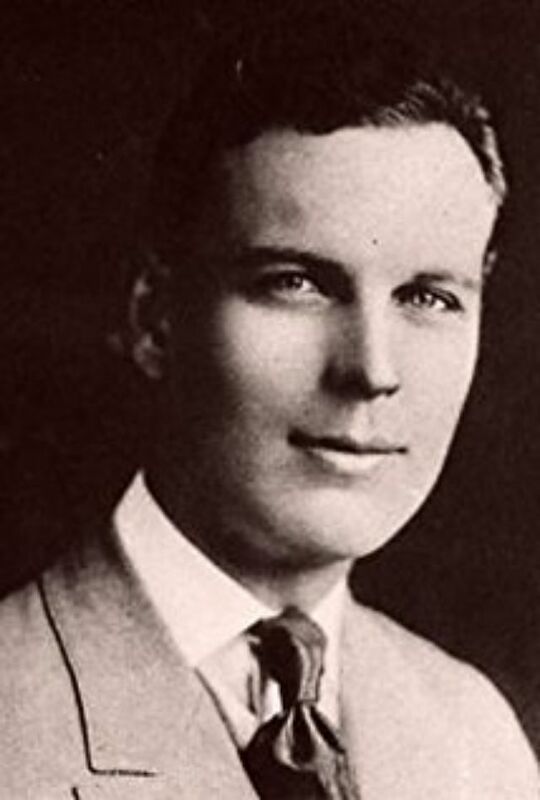 On April 18, 1960, American silent-film actor and director Emory Johnson died after sustaining severe burns from a fire that was started by a cigarette. Charles (Buck) Jones was one of the 492 victims of the November 28, 1942, Cocoanut Grove fire in Boston, Massachusetts. Jones survived the fire, but died two days later on November 30, 1942. On that fateful night, he was the guest of honor at a party when the fire broke out. The Cocoanut Grove fire was one of the worst fire tragedies in US history. Jones was a veteran of the Philippine-American War of 1899-1913, referred to as the Moro Rebellion. Jones started his film career as a stunt man before moving on to make more than 160 films. 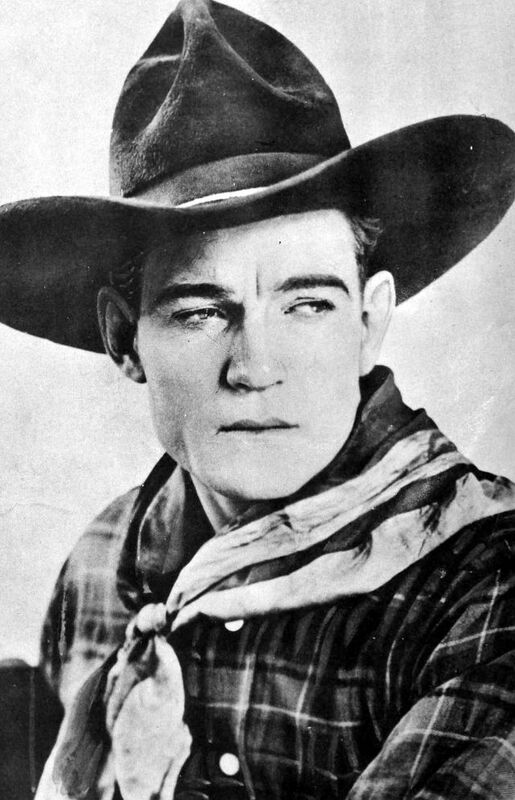 By the 1920s, Jones joined Hoot Gibson, Tom Mix and Ken Maynard as the top cowboy actors of the day. Jones was also a consultant to the Daisy Outdoor Products company, which issued a Daisy “Buck Jones” model pump action air rifle. Incorporating a compass and a “sundial” into the stock, it was one of Daisy’s top-end air rifles, and sold well for several years. It is really this Daisy rifle, and not the “Red Ryder” model, that Ralphie is constantly seeking in the well-known holiday film A Christmas Story.